If you are lucky enough to find yourself in our area of New Mexico scoping out houses for sale in Taos or houses for sale in Angel Fire, be sure to check out one of these three local restaurants in Eagle Nest. No matter which of these restaurants you choose, you will have a fantastic lunch. Cowboy’s Corner is located at 50 NM-38 in Eagle Nest. 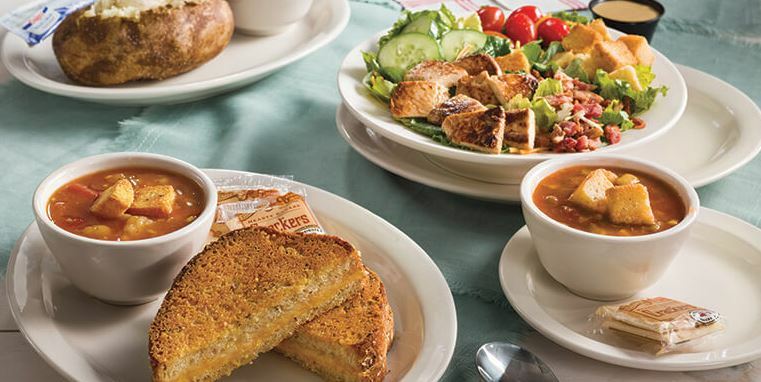 Here, you’ll get served an awesome, wholesome lunch. It’s basically a one-man operation. We suggest trying the polish sausage or the chile cheeseburger. They also offer fresh vegetables, double fried french fries, and much more. The ambiance is simple with no frills. There’s cowboy art on the wall and comfy booths to sit in. This is the perfect place to grab lunch while taking a scenic, house hunting drive around Colfax County. Kaw-Lija’s on Therma Drive in Eagle Nest is a old school diner that looks like it’s straight out of the 50s and 60s. It also offers an old-fashioned ice cream parlor and a specialty coffee bar. This place is a must-visit diner that has been written up a number of times in Sunset Magazine, because it’s just a really cool place. They must be doing something right, because they’ve been in business over three decades. Calamity Jane’s, located at 51 E Therma Drive in Eagle Nest is one of the best places to get chicken fried steak in the state, if you ask locals. They also have plenty of other homemade items that will make you feel like you’re getting a genuine home-prepared meal. It’s absolutely worth stopping at. Plus, the deserts are amazing.